Ivory may be the finest Jefferson Airplane album not by Jefferson Airplane themselves. 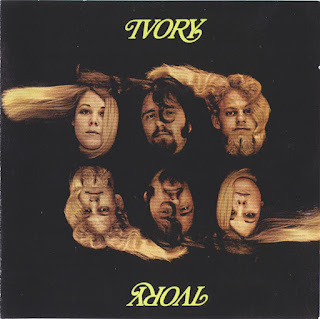 It is not quite a masterpiece on a par with Surrealistic Pillow, but it easily holds its own with many of the second-tier albums from the band's prime era. 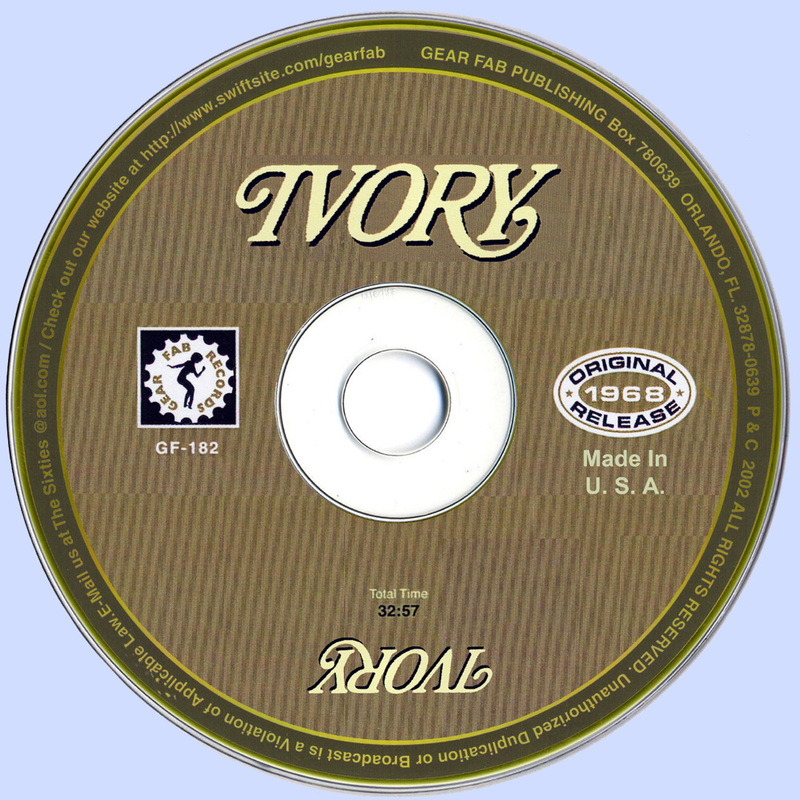 Ivory -- and producers Les Brown Jr. and Al Schmitt -- definitely knew how to get the most out of their relatively minimalistic setup. It would be difficult to over-praise the abilities of Kenny Thomure and Mike McCauley, who exhibit a near-telepathic partnership on their instruments, while Christine Christman's full-bodied vocals are room-filling powerful -- all that plus a really first-rate studio drummer. Lyrically Ivory mostly dispensed with topics of amorousness, instead concentrating on far-out, cosmic concerns ranging from the stars to such nebulous ideas of the inner dimension as "infinite realms of peace" to more era-endemic principles like freedom. This does date the album, but the music is so often such a heady, enveloping thrill that it scarcely matters. The songs are mostly strong. The opening "Silver Rains" is perhaps the album's most potent track. A bit ominous and spooky, a bit chaotic and wired, it displays just how dynamic and forceful Christman's vocals could be. Nearly as stellar is the awesome garage psych of "A Thought," complete with guitars so fuzzy you could get a buzz off them and intertwining organ and piano lines that lead into a brief but scintillating rave-up with some of the boogie funk looseness of Traffic. The album's most beautiful moment, however, is the tender "Losin' Hold," a song with more than a slight resemblance to the give-and-take duets perfected by Marty Balin and Grace Slick. It is nearly up to the standards of the classic ballads on Surrealistic Pillow. 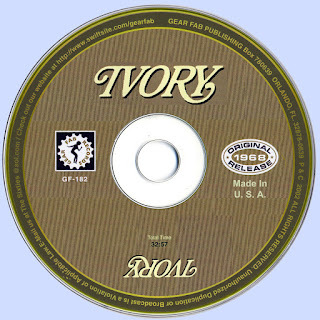 There are a couple of dull spots during the album's second half, and Ivory wasn't really able to develop a distinctive personality of their own -- one can only bemoan the band's early demise and speculate how they might have gone on to develop -- but borrowed sound and style or not, the band's sole album stands up as menacing, tough-nosed psychedelia loaded with flashes of genuine brilliance.